This is the OS 55HZ Hyper Ringed Helicopter Engine with the 40L Carburetor. Best suited for 3D flight! 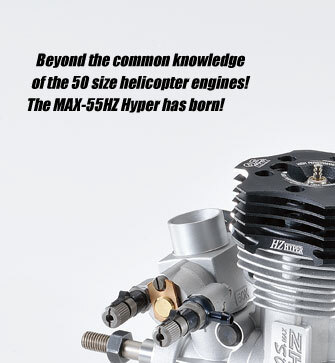 Amazing power equal to 60 size engine changes the common knowledge of the 50 size helicopter engines! 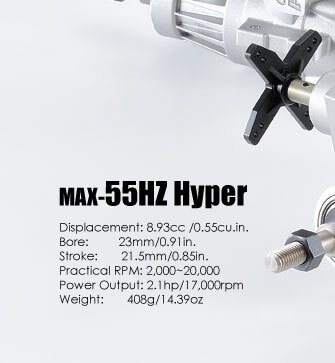 It can be installed in the 50 size helicopter without modification due to the same mounting bolt pattern and silencer installing size as the 50SX-H Hyper. New rear bearing is employed for improved anti-rusting, higher durability and more stable high speed running. 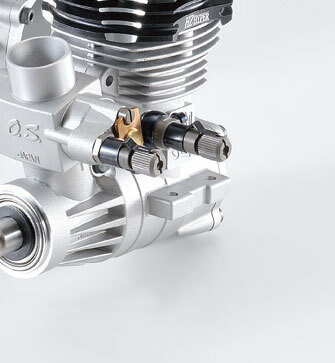 Newly designed 40L carburetor features twin needle. 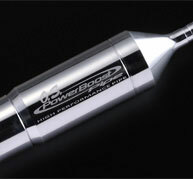 A best fit new silencer will be available at the same time. This enables to adjust hovering and high speed independently. 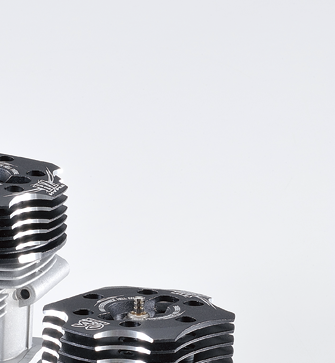 Four armed throttle lever is employed to synchronize with servo stroke of various brand servos. Most major internal parts are newly designed pursuing the best performance required for the 50 size helicopters.